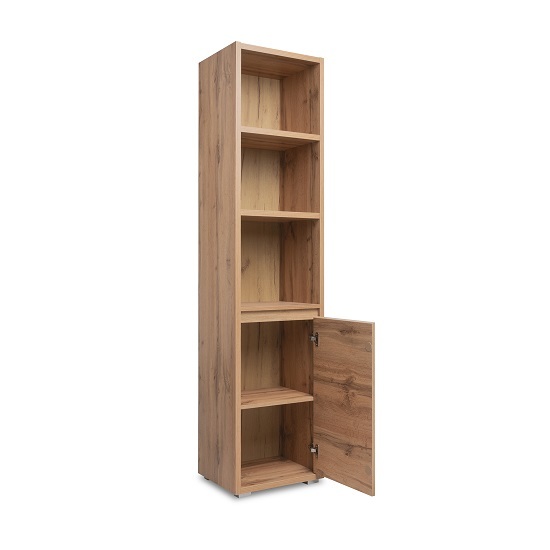 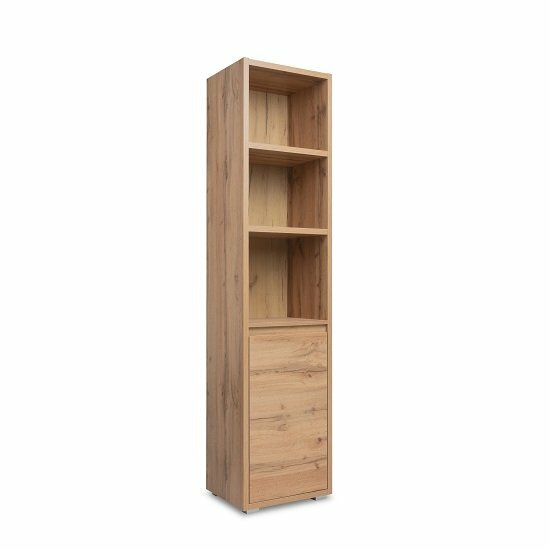 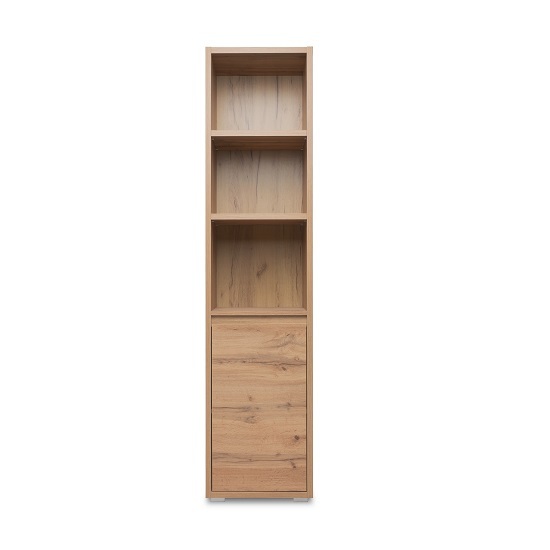 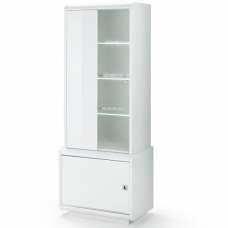 Hilary Wooden Display Cabinet In Golden Oak With 1 Door And 3 Open Compartments, will add a touch of class to any home decor offering valuable storage as well as displaying space. 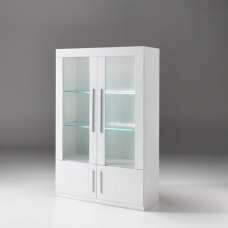 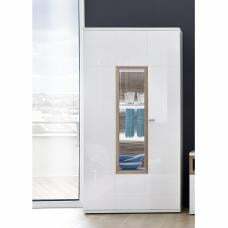 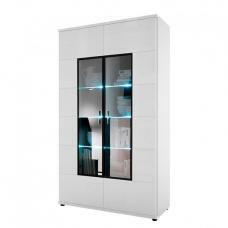 It feature 1 door and 3 open compartments. 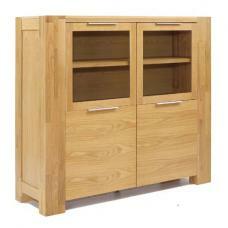 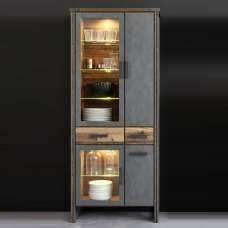 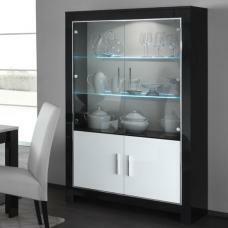 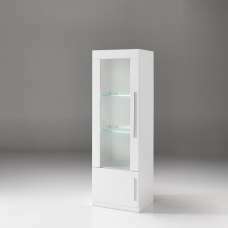 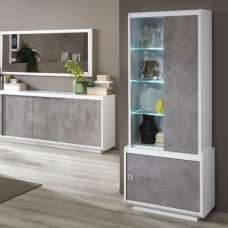 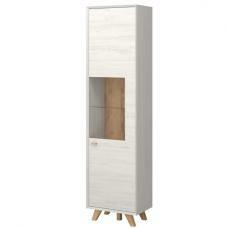 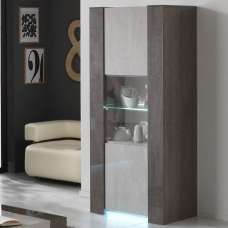 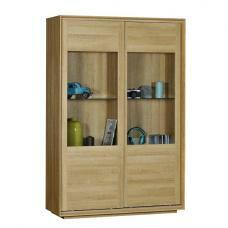 Great looking, contemporary furniture ideal for the living or dining room.